Hampshire-based theme park Paultons Park is the first UK amusement park to receive the top spot in TripAdvisor’s Travellers’ Choice Awards for two consecutive years. Travel planning and booking site TripAdvisor, has named Paultons Park as the UK’s best-rated amusement park in its Travellers’ Choice Awards. Paultons Park – home of Peppa Pig World is the only UK amusement park to have received the top award for two years running. The family-run business saw a record breaking year in 2016 aided by the launch of a Jurassic themed attraction, Lost Kingdom, a £9 million investment. 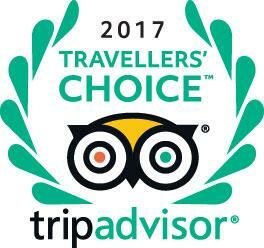 The Travellers’ Choice Awards honour top travel spots worldwide based on the millions of valuable reviews and opinions from TripAdvisor travellers. Award winners were determined using an algorithm that took into account the quantity and quality of reviews for amusement parks and waterparks in the UK, gathered over a 12-month period. TripAdvisor’s Paultons Park listing shows that 93%* of guests who have visited the Park reviewed their trip as either “excellent” or “very good”. 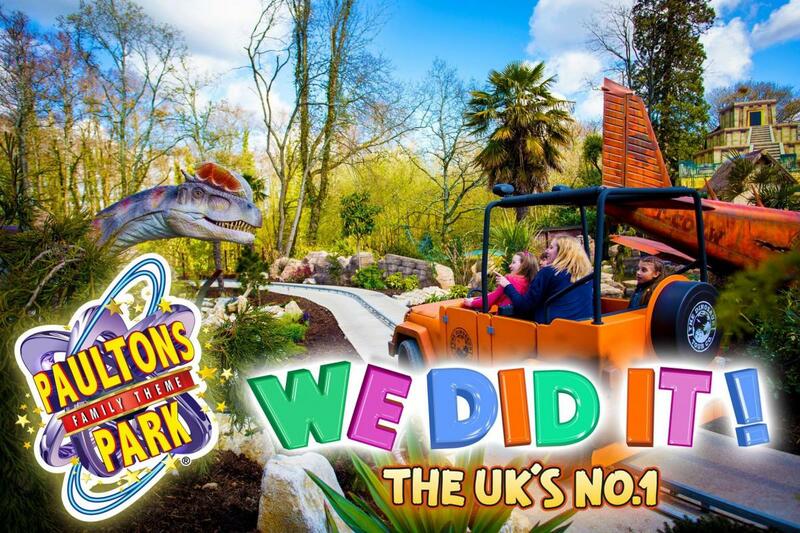 Richard Mancey, Paultons Park managing director, said: “We’re delighted to have retained our title of the UK’s number one amusement park, but also to have been the first and only amusement park in the UK to have ever received this award two years in a row. Paultons Park features more than 70 rides and attractions across 140 acres of parkland, and is home to the world’s first and UK exclusive, Peppa Pig World. Set within 140 acres of parkland, Paultons Park features more than 70 rides and attractions including rollercoasters; Flight of the Pterosaur, Velociraptor, EDGE, Cobra, Magma, the Raging River Ride and a 4D Show Street Cinema. 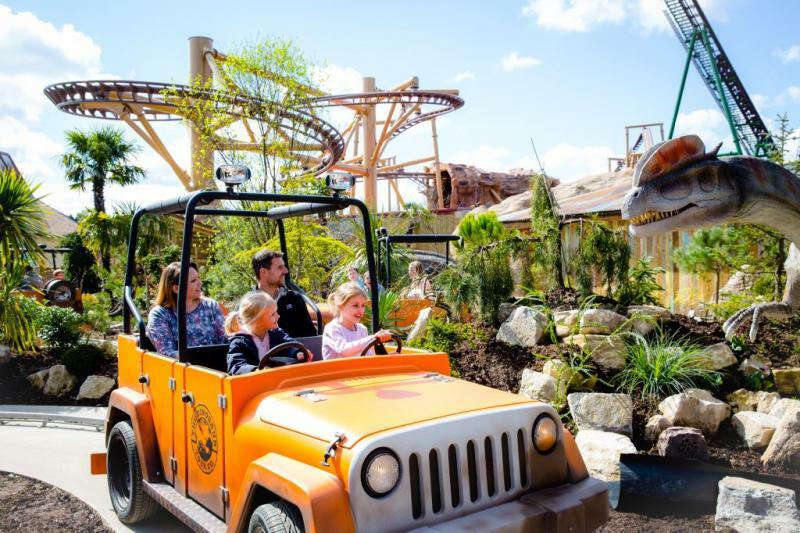 It’s also home to the world’s first and UK exclusive Peppa Pig World, Jurassic-themed rides at Lost Kingdom and Critter Creek, a themed world of strange mixed-up creatures known as the ‘curious critters’.